Hello all! It’s LL, back again to teach you more about League of Legends. Todays topic couldn’t be more relevant, with the game developers announcing a new champion that is currently on their PVE server, called Kai’Sa the daughter of the void. So with that in mind, I’ll be teaching you all about the champions (in short) and what they’re typical roles would be. Okay, I Am On My Spawn Platform, What The Hell Do I Do? Well, most importantly you need to buy your starting items. Everyone starts with 500 gold, that’s usually enough for you to get one main item, with a health potion. League has a few good starting items that fit each role/type perfectly, so you usually end up going up against opponents with similar items. Most AD champions will either start with a ‘Doran’s Blade’ and one health pot. If not this option, then they will choose a long sword and 3 health pots. The reason they go with this build is so that their builds have a little bit more damage, as well as life steal when killing a minion. If your opponent is a mage (uses AP as damage), they will pick a ‘Doran’s Ring’ and two health pots. The Doran’s Ring allows them to keep mana sustained as well as gaining extra AP. But if you’re feeling ballsy you can get a ‘Dark Seal’ and 3 health pots, as this item could help you snowball if you end up getting lots of kills. The term snowball is used when someone is playing well, and ends up getting more kills and assists (mostly kills), and effectively gains a massive advantage over his/her opponents. Now, if you’re a support, you have 3 items to choose from (when you start), and they depend on what type of support you are. If you are a bulky tank, then you’d take ‘Relic Shield’ for the extra health and passive it has. If you are an AP support that has an aggressive kit/abilities, then you’ll go for ‘Spellthief’s Edge’, for the extra AP and passive. Finally, if you are a fully pledged support that wants to focus on building items, then you’d go with ‘Ancient Coin’, to gain gold quicker, as well as gaining a little cooldown reduction (this is for your abilities so you can use them more). There is one more role to talk about when it comes to starting items, and that is the jungler. This player’s role will either start with a ‘Hunters Talisman’ or a ‘Hunters Machete’. The Machete will be used for AD champions, or champions that will need health whilst attacking his jungle camps. Whereas the Talisman will be used for AP champions, so they gain extra damage and Mana sustain whilst in their camps. And this is a given, but everyone will pick ‘Warding Totem’ in their extra inventory slot to start. It’s free and it gains vision, in areas where you wouldn’t normally see, for 60-120 seconds. Alright, I Have My Items, Now What? Well if you are the jungler usually you’d want a leash (help) from teammates on your starting camp, so you can save some health. If the jungler starts top side then the top laner will leash for him. If he starts bot side then the ADC and Support will leash, it all depends on the champion and what you want to do with it. There are some occasions in which the jungler would like to invade his opponents jungle, but in this case he would need to say this early, so that you as a whole team can invade together, in case you come across the opponent champions. Sticking together in that situation can allow you to either get a kill, control of that jungle camp or even have your opponents waste summoner spells. 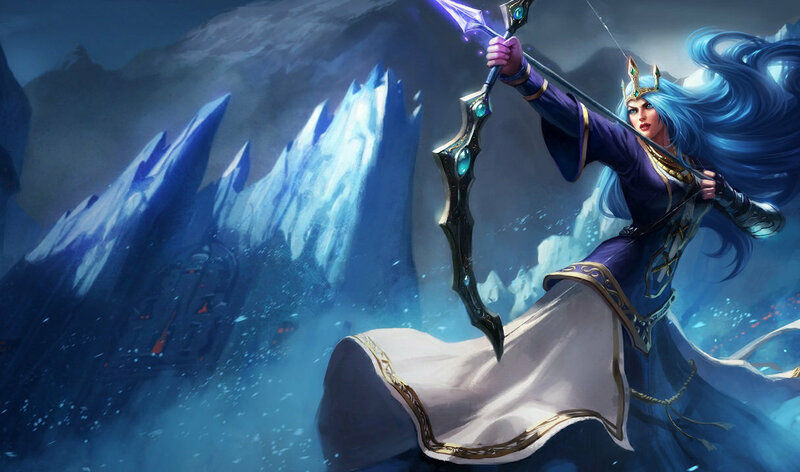 If you are leashing, help the jungler out, then walk into your lane, if you are not helping then you can either sit in lane and wait for your opponent and enemy minions, or you can sit in a bush by the river to prevent your opponents from invading. It’s always good for communication, and helps you know where your opponents are. After this, just go in lane and focus on that. If you are in lane you have to focus on the minions, and by this I mean really FOCUS on them. You have to be the last one to hit the minion so that effectively you kill the minion rather than your minions killing them. By killing the minion you gain the gold, and regardless when opponent minions die you gain experience points. From here, you then choose how the lane should flow: whether you want to freeze the lane, so have the minions stay in similar positions to where they start fighting, push the lane, so you are forcing your opponents back, or pressuring them or allowing your lane to be pushed, so you can sit safely under tower and farm. Right So Why Do I Want To Control The Minion Wave? Controlling the minion wave allows you to choose when to attack and how to farm. If you are being pushed, this allows your jungler to gank (basically walk in and attack the opponents) your lane, to try and help you get an easy kill/kills. The only downside to this is that you might end up not killing a lot of minions, and missing out on a lot of gold. If you switch the situation and have you pushing the lane, then it’s easier to get the gold, however you’re leaving yourself quite open for ganks. The final option allows you to hold the lane and make it easier to poke (attack the opponent champions) your opponents and get off more damage without any troubling situations. Freezing lanes can also make it easier to kill your opponents, as there is more room to get in your attacks before they reach their tower for protection. The towers will attack you in different ways. If you walk under its range and have no minions, or anyone else to tank the damage, or if you attack the opponent champions, its attack (aggro) will turn towards you (unless another teammate does it before you). ‘Diving’ under tower is very tricky and risky, but if you have good co-ordination with your teammates, then you can all survive and end up killing them as well. From this, you then choose how you want to play. 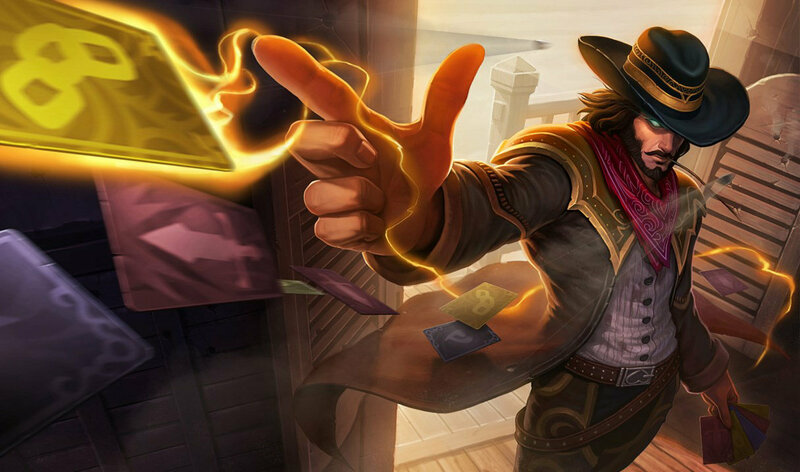 As a jungler you usually have to gank to help gain kills for yourself or teammates, so you can gain advantages. As well as this, it’s always a good idea to get the main BIG camps in jungle. Dragon pit is one. That offers a permanent buff for your teammates (depending on which one). Rift Herald is another, which gives a single champion extra buffs when they pick up the ‘Eye of the Herald’ after killing the monster. Finally, there is ‘Baron Nashor’, which gives a buff to all teammates for a few minutes until it runs out. These are usually game changers if you gain the objectives, as it helps with global control and gold advantage. In lane you have to choose whether to stay there, and farm minions and/or get kills, roam and help other teammates, or focus objectives such as destroying towers early on. Overall you now know that you need starting items to help you compete against your opponents, as well as where you should be, when the game starts, to keep vision and have map control. Finally, we have learned that controlling minions is the starting point to controlling the flow of a game. That wraps up this blog, next time we’ll be sticking with in-game works and move onto progressing from early game, and what should be prioritised in game, to help give you the push for wins. Post any comments towards the blog and what you want done in the future regarding League blogs.